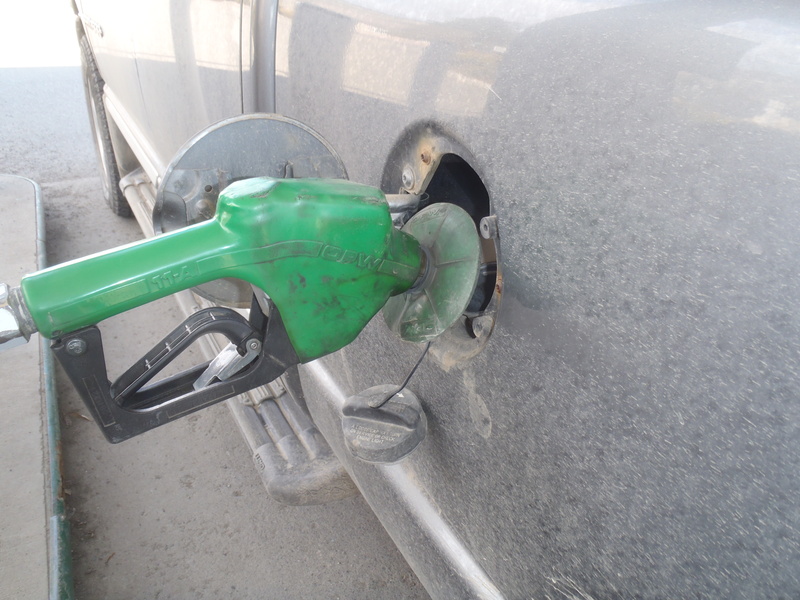 IN THE LEDGE – Will government give British Columbians break at the pump? Debate during Question Period in the Legislature on Thursday, May 17, 2018 between North Vancouver-Seymour MLA Jane Thornthwaite of the Liberals, and Premier John Horgan. J. Thornthwaite: As families head into the long weekend, gas prices are up more than 32 cents per litre from this time last year. This government has options to provide temporary tax relief. Will the Minister of Energy give British Columbians a break at the pump? Hon. J. Horgan: I appreciate the sincerity of the member’s question. All of us in this House are hearing from our constituents — very, very concerned as we go into the travelling months, the summer months, here in British Columbia. Gas prices are unacceptably high. Unfortunately, this is happening right across North America. It’s critically important here in British Columbia and higher than any other part of the continent. But we also have to keep in mind that the challenge is one of supply and demand. The Leader of the Opposition has said as much. I agree with him. But if there is evidence of collusion, if there is evidence of price gouging, we certainly want to hear about that from the members of the opposition or the travelling public. We’re doing our due diligence to make sure that the industry is providing the lowest costs possible for consumers as we go into the summer months. Mr. Speaker: Member for North Vancouver–Seymour on a supplemental. J. Thornthwaite: British Columbians are paying the highest gas prices of anywhere across North America. Hard-working people in this province pay enough and deserve a break at the pumps. The Premier said, “We will take steps if necessary,” but he hasn’t done a thing except pick fights over pipelines and increase taxes. This minister has options, as the Premier admitted two months ago. Why isn’t she acting? Hon. J. Horgan: I guess the passion and enthusiasm of the question was more partisan than worrying about the concerns of British Columbians, but I’ll take it as it was delivered in the first question, respond again and say that I agree with the member. I think all members understand that the costs are unacceptably high for the travelling public at this time. But as a free market party, or an alleged free market party, on the other side, they would understand that prices rise when supply is diminished, and supply has been diminished because of cutbacks at the Parkland refinery, the last refinery in the Lower Mainland, and our inability to bring on sources of supply to meet increasing demand. The government on this side of the House has been doing our level best to address affordability issues. The travelling public, for example, no longer has to pay the only tolls that were put in place by that side of the House. Whether they’re crossing the Port Mann Bridge, whether they’re crossing the Golden Ears Bridge, they no longer have to pay B.C. Liberal tolls. Mr. Speaker: Member for North Vancouver–Seymour on a second supplemental. J. Thornthwaite: On May 7, 2007, this now Premier said, “Consumers have had enough. They’re fed up. They’re being gouged. They’re being hosed at the pumps, and they want their Legislature to do something about it” — from this Premier. Well, the Premier and the minister can now do something about it, like temporarily reduce the provincial motor fuel tax or even the carbon tax. Mr. Speaker: Members, we shall hear the question. J. Thornthwaite: The Premier could actually do something about it. He could temporarily reduce the motor vehicle tax or the carbon tax. Why doesn’t this Premier do something to help British Columbians’ unaffordability instead of hosing people at the pumps? Although we do not believe that at this time there are many options available to us, we have asked our deputy ministers to make sure that we’re doing everything we can to protect the travelling public. We have, for example, cut in half the medical service premiums, putting another $900 in the pockets of individuals and $1,800 in the pockets of families. Affordability is our focus.